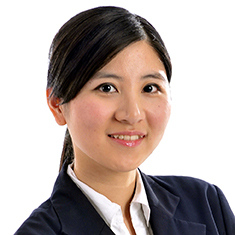 Jia Fei is a China legal consultant in our Shanghai office. Fluent in both Chinese and English, she focuses on assisting clients in establishing WFOE, JV and other forms of operations in China, and in M&A transactions and corporate restructurings. Jia also has experience representing multinational companies in various legal matters in connection with their day-to-day operations in China, including legal compliance issues, commercial contracts, labor and employment, and intellectual property rights. She has passed the Chinese bar. Shown below is a selection of Jia’s engagements.